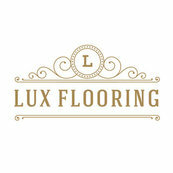 I recommend Lux Flooring to anyone who is considering remodeling their kitchen or bathroom. Their team is very professional. They were very patient with me and helped me pick out the perfect tile for my bathroom project. I will definitely use them for my next home project.